observation head SZ6745 binocular head . 45 ° tilt , 360 ° rotation ; 0.67X ~ 4.5X continuous zoom lens . Long working distance 100mm. Interpupillary distance adjustment range 54-75mm; two eyepiece diopter can be adjusted to regulate the range of ± 5 diopters. SZ674545T tee viewing head . 45 ° tilt , 360 ° rotation ; photographic camera can be equipped with the interface ; 0.67X ~ 4.5X continuous zoom lens . Long working distance 100mm. 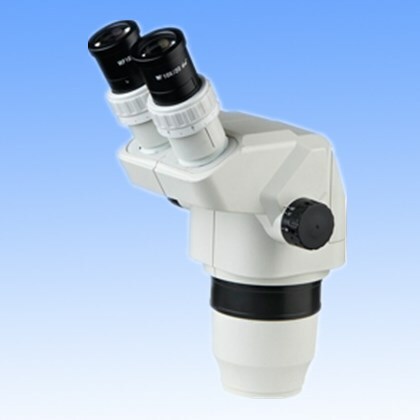 Interpupillary distance adjustment range 54-75mm; two eyepiece diopter can be adjusted to regulate the range of ± 5 diopters. focus brackets A1 focus frames, focusing hand wheel adjustable elastic , lifting range 50mm. 2L stand arm -in LED base, the upper and lower LED lighting , independent switch , adjustable brightness , low security , low power consumption , low heat , long life. J3L stand arm -in LED light base, the upper and lower LED lighting , independent switch , adjustable brightness , low security , low power consumption , low heat , long life. J4L stand arm -in LED light base, the upper and lower LED lighting , independent switch , adjustable brightness , low security , low power consumption , low heat , long life. 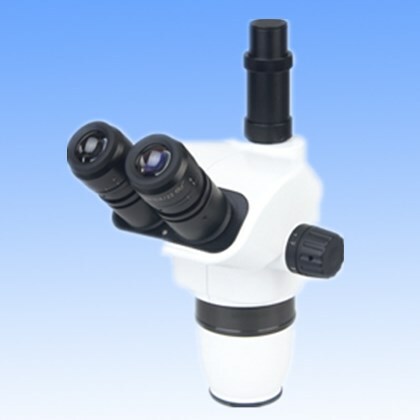 Contact us if you need more details on Microscope Head. We are ready to answer your questions on packaging, logistics, certification or any other aspects about Stereo Microscope、Medical Equipment. If these products fail to match your need, please contact us and we would like to provide relevant information.